Awake & Moving: Live From The Stage: Incubus at COTA. 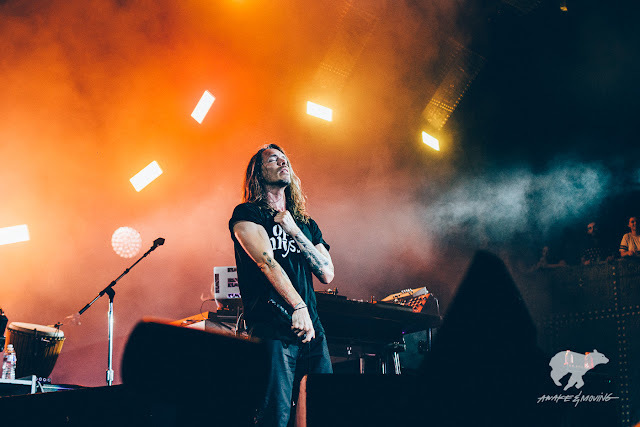 Live From The Stage: Incubus at COTA. 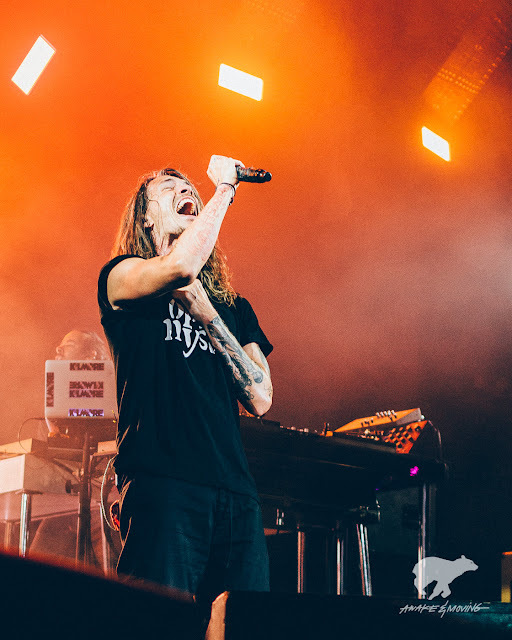 Brandon Boyd in a deep moment during his performance with Incubus. Great googly moogly, everybody. 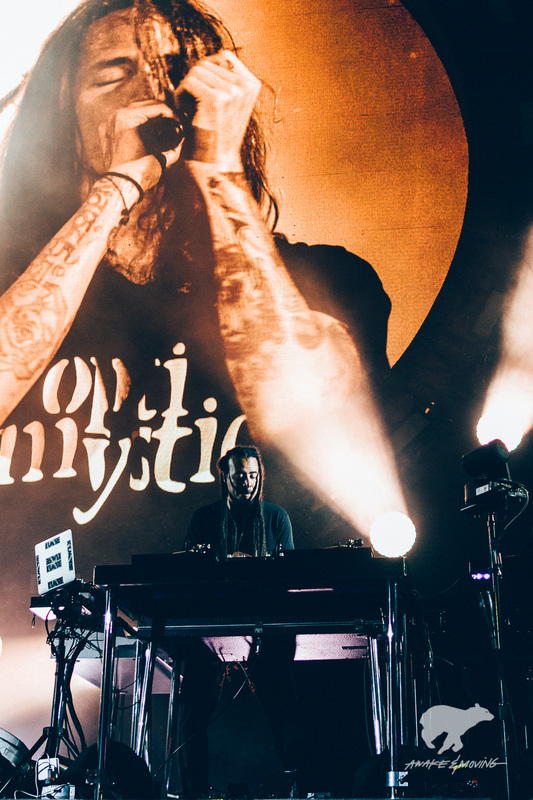 What can be said about such a strong band like Incubus that hasn't been said through their longevity alone? Everyone who has followed a talented band for over fifteen years usually finds themselves seeing growth and evolution in their music. You can honestly say Incubus' sound has changed so much since S.C.I.E.N.C.E., and yet their sound is just as strong and powerful. And, somehow, it's still Incubus 100%. I've seen plenty of bands from the Nu Metal era, where Incubus saw their initial mainstream success, come and go. Even some of my favorites like Rage Against The Machine and Staind, who were just as strong, have since split. Others have come, gone, and returned like At The Drive-In. (And we're all thankful for that reunion!) Keeping yourself happy and sane on one creative track for over a decade is incredibly difficult and is so much harder when it is a group of creators part of one collective, like a band. Yet, Incubus has not only managed to stay together but have also kept producing solid music over the years ad touring like madmen. 8 vibes in full effect. DJ Kilmore, a man of many musical talents. 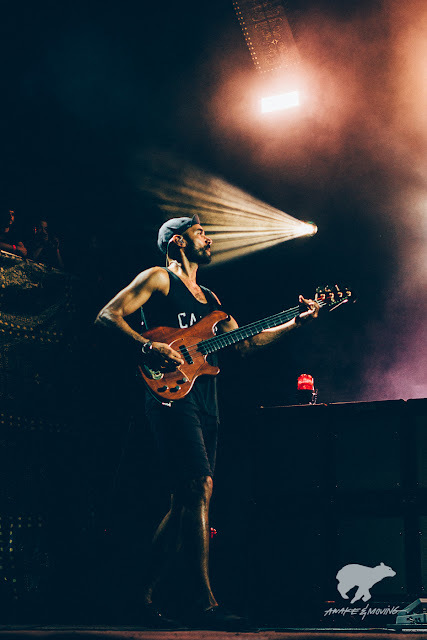 Ben Kenney used to play for The Roots prior to joining Incubus. Pretty dope transition if you ask me. Hashtag #themoreyouknow. When Morning View was released, I was pretty elated. The band took a severe turn from their previous two records and produced an amazing piece of peaceful rock music. If you're familiar with the band, then you are well acquainted with that oxymoron. The sounds on that record were very new and relaxing, yet still very much Incubus. I was surprised how much I like this record because it was such a different vibe from their others. Nevertheless, they flipped the script once again a couple of years later when they released the politically-driven powerhouse A Crow Left of The Murder, featuring new bassist Ben Kenney who had just departed from The Roots (a band I had just discovered right before this record dropped). I really appreciate artists who can change and present something new to their audiences, yet still somehow retain their DNA. It is not an easy feat and it is often what loses fans and artists' endurance. Brandon Boyd belts them out as well as ever. This band has produced some really amazing music for over twenty years and continues to push the boundaries of their own sound with every record released. They are as tight as ever onstage, meshing so well with one another and showcasing some great visuals to coincide with their performances. Incubus continues to inspire many people through their music and through their visual arts as well. Brandon Boyd in particular has been a massive influence in my exploring of different avenues of self-expression over the years. It's people like Brandon that make me feel comfortable to paint, draw, design, dream, photograph, write, and then showcase it in whatever medium I choose to. If you've ever wondered how I am able to push myself and produce in so many different areas of visual art, Brandon is a strong influence in that part of my upbringing. For this, and for Incubus' music, I am forever indebted to them. Through their own growth and evolution, they have inspired myself and countless others to grow and evolve as well. And what is life worth without improving and expanding what it is you love doing? Nearly twenty years later and I am still very much in love with Incubus' music. 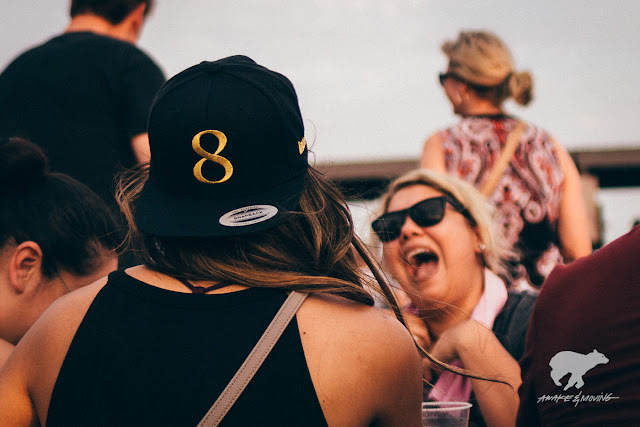 You can find Incubus' latest record "8" on all major music platforms and outlets. 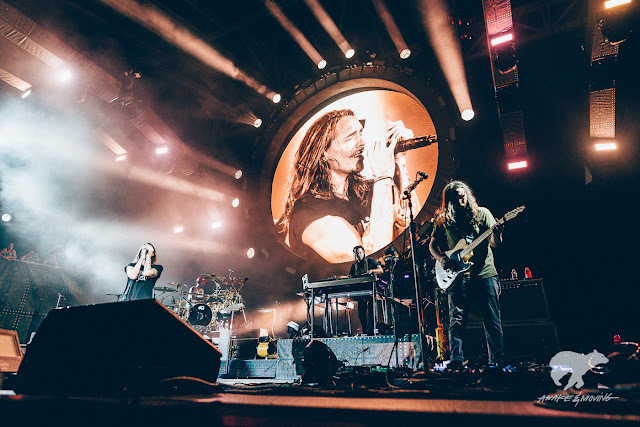 Incubus will remain on tour through October of this year in support of their latest release so be sure to catch this amazing band.